At CODED we constantly update and refine our curriculum to make sure we teach our students the latest technologies, tools, and concepts being used in the real world. Our educational methodology focuses on having students learn by developing projects and completing practical tasks using the tools they acquired in class. With a low student to instructor ratio of 5 to 1, we provide every student with personal guidance and constant support throughout their time at CODED.  Our Coding Bootcamps are ideal for anyone serious about learning code in order to build or work in a startup or tech team. They are intensive courses that teach the latest programming languages and frameworks currently used by leading tech companies around the world. From complete beginner to junior professional coder. From university graduate to professional coder. For enterprise clients (such as companies, organizations, and governmental entities), we offer fully customized Bootcamps tailored to the client’s specific requirements and goals. Our team works closely with each client to design the Bootcamp’s structure, curriculum, and learning objectives. Ali Alnusf came from a non-technical background and wanted to learn coding to be able to manage the technical part of his startup. After graduating from CODED, he added a new role to himself in his startup, Manshoor.com, and is now managing technical development. Abdulaziz Alrashed was an investment analyst at Kuwait Investment Authority with no coding experience prior to joining CODED. A few months after finishing the CODED bootcamp, he quit his job and joined a startup as a full-time programmer. Wadha Buressly is a general surgeon who wanted to learn programming in order to improve healthcare management in Kuwait. After completing the CODED bootcamp, Wadha used the tech skills she got to work on an innovative solution that helps doctors organize logs and patient databases. CODED is a proud partner of the One Million Arab Coders initiative launched by Sheikh Mohammed bin Rashid Al Maktoum, Vice President and Prime Minister of the UAE and Ruler of Dubai. The initiative seeks to equip young Arabs with the tools to build their future, starting with fluency in coding and programming.